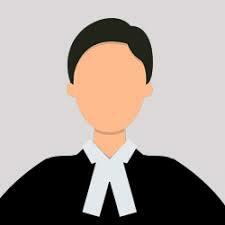 We help you to consult and hire the best Supreme Court & High Court Cheque Bounce lawyers in G K V K, Bangalore Urban. Use filters to narrow your search and find the best advocate in G K V K, Bangalore Urban, whether its a family dispute or divorce lawyer, property lawyer, employment or labor court lawyer, criminal lawyer, recovery or cheque bounce lawyer, taxation or corporate lawyer, or a lawyer expert in any other field of law. Need help to find the best Cheque Bounce lawyers in G K V K, Bangalore Urban?